We have recently been informed that one of our major funders will be stopping their funding next year. They had committed to help us for 3 years to allow us to work towards sustainability. Three years ago we were confident that it would be sufficient time to get on our feet but today we realise that though we are well on our way, we are still nowhere near the figure we need to reach. The news shattered many, but unlike earlier times, I remained calm and collected. The past years have been proof that ‘miracles’ happen at Project Why with alacrity and I could still hope for one, but somehow this is not the way ahead this time. Once again, borrowing Jim Morrison’s words, I decided to Petition the Lord with Prayer. But this time the Prayer was not for a one time miracle, but one to show me the way to stand on our feet. The question as to why should the Lord or the Universe listen to me and my first answer would be because of all the smiles in Project Why’s custody. These smiles are precious as they mean so many different things: hope, dreams, trust… each needing to be not just saved but respected and honoured. Every child who enters the portals of Project Why comes there in the hope of changing her life. We give her the space to dare to dream and then a trust bond is created. The proof that this works is in the innumerable success stories we have experienced. Actually they are nothing short of miracles. 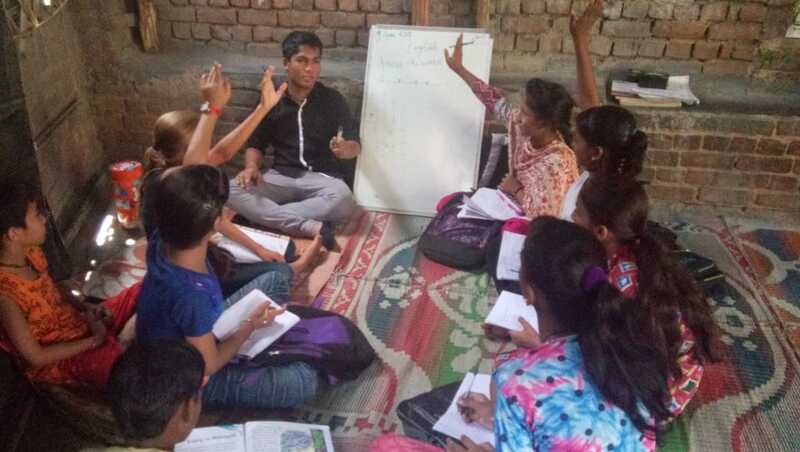 The young ‘teacher’ in the picture is our very own Utpal who is now in class XI. He decided to teach English to the Project Why children during his summer break. Without Project Why Utpal may not have survived his burns and would have never gone to a boarding school or for that matter to any school at all. By deciding to share what he has learnt with his less privileged friends, he has shown gratitude and compassion, two values that sadly many have forgotten, but that we at Project Why are determined to respect and teach. 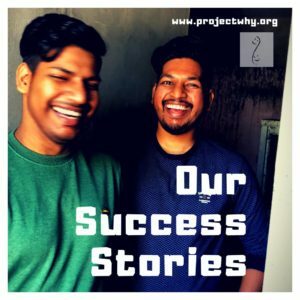 Project Why is replete with such stories, the most stunning one being that of a gypsy lad born on a roadside who went on to walk the ramp in Paris via Project Why. Project Why is where dreams come true. It is where smiles are kept safe, where the impossible becomes possible. Project Why is where miracles happen every day. My Petition to the Lord is to show me the way to continue fulfilling dreams and I know my Prayer will not go unheard. On a more serious note we are in the process of finding new avenues of funding and have been moderately successful. It is a huge learning experience and we are slowly learning that raising funds to run the Project is not easy. It is easier garner funds to ‘buy’ things or ‘repair’ centres, than to raise one salary even if it is modest and goes to a person from an underprivileged home. Many have suggested that we begin ‘making’ things and set up a social enterprise. That was what we had considered many years ago with Planet Why our Guest House with a difference. 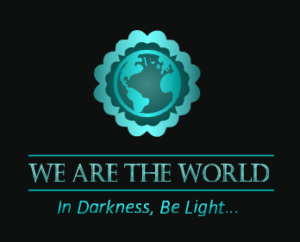 It is time to revive Planet Why in another avatar and get the ball rolling.